Taken on the West Sussex coastline in real horrible conditions, rain, wind and cold. But despite the conditions I persevered and suddenly the light broke and the storm began to clear. You never know when the light will change. Art Panorma 617, Tmax 100. Some of my images are now showing on the http://www.panorama-gallery.org/gallery/thumbnails.php?album=328 a really nice collection of my work over the last couple of years. Excellent news! my Power Station image has won a bronze award with the Epson International Panoramic awards. Taken in the new forest national park near Bransgore UK. The only image captured that day and although pretty straightforward to take, finding a UN cluttered composition proved a problem. In fact possibly a four-hour problem. But after a lengthily search this was the result, and I think it works well; the different shades and tones compliment the time of year. Here is my new limited edition titled: Power Station. Taken on a very grey and overcast morning my aim was to portray a man made object being taken back by nature as the tide claimed back it's place on the South East Coast. I wanted the image to be dramatic and with sense of mystery. In the background I could see the storm moving away across the South Downs, this played a major role in the overall image with the pinkish tones coming into play. The clouds drifted and the sun made its last attempt to stay out and the scene was set. With only about 10 minutes or so to spare, four exposures were made, and what I feel is one of my best images of the year so far. 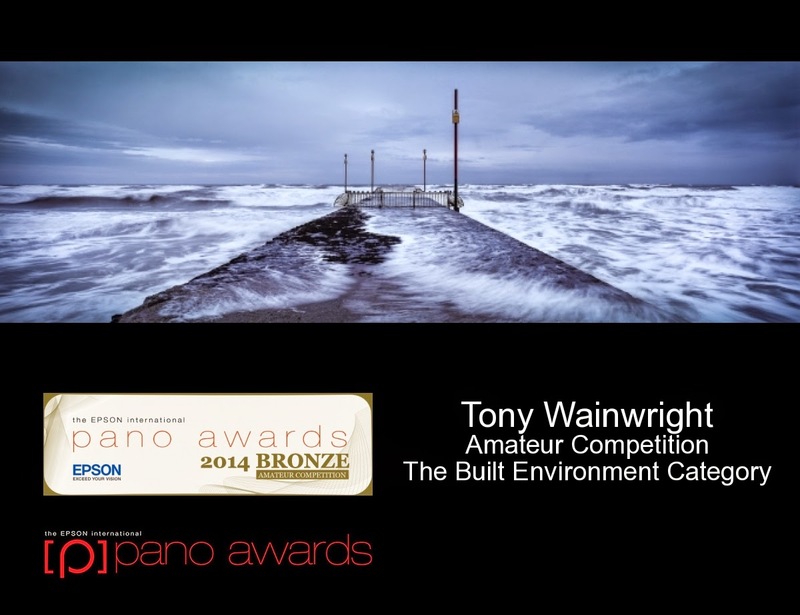 All images Copyright of Tony Wainwright Photography. Awesome Inc. theme. Powered by Blogger.